If you’re looking to screen out unwanted noise on the airplane or other loud environments so you can concentrate on the tunes, normal headphones won’t cut it—you often have to crank the volume up so loud, it becomes unpleasant (and could damage your hearing). 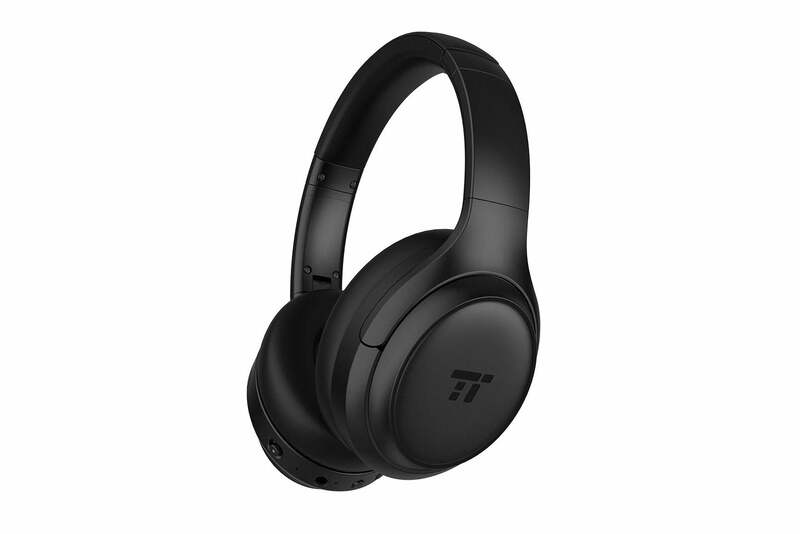 What you want are active noise-canceling (ANC) headphones, such as the TaoTronics TT-BH060 ($70 at Amazon). They’re super comfortable, affordable, and while not they won’t eliminate noise entirely, they do reduce the most tiring portions of the spectrum. 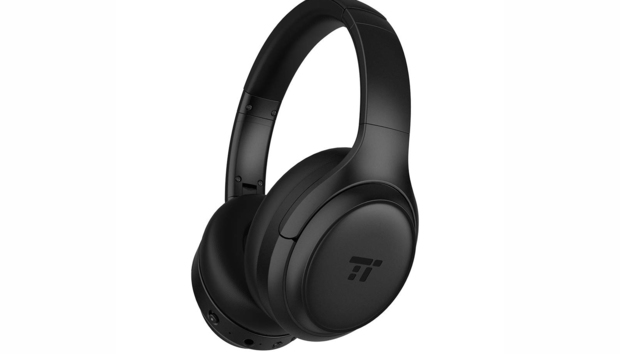 But these aren’t the best choice if you want great sound in addition to active noise cancellation. If you’re not familiar with noise cancellation, here’s how it works. The headphones record ambient noise, reverse its phase, and then play that sound back along with the original noise. Waves being pulses of sound, they take each other out of the equation when similar frequencies collide going the opposite direction (the phase) given the same amplitude (volume). Indeed, pro sound consoles have phase-flip and mono-summing switches that let audio engineers check for this very phenomenon. In active noise-canceling headphones, microphones record the ambient noise, and then the phase is inverted and added to the mix of what you’re hearing. How well it works depends on the speed and accuracy of the hardware. Nearly all noise-canceling headphones are also of a closed-back design, so they also passively reduce the amount of ambient sound that reaches your ear drums. The TT-BH060 boast an impressive physical design. They’re a closed-back model, of course, and they have very comfortably padded on both the ear cups and the headband. In that aspect, they’re better than the $100 Sony MDR-7506 (non noise canceling) that I normally use. They’re also light in weight at 7.7 ounces. The TT-BH060 happened to fit my head and ears perfectly right out of their carrying case. This obviously won’t happen with everyone, but they are easily adjustable via the usual sliding mechanisms for each side. The cups fold up so they fit in the provided case. The volume up/down rocker is on the bottom of the right cup, along with the Bluetooth pair/power button, ANC on/off switch, 3.5mm jack for hardwired use, and dual microphones for the noise-cancellation work. The left cup is home to another mic and the Micro-USB port for charging the battery. 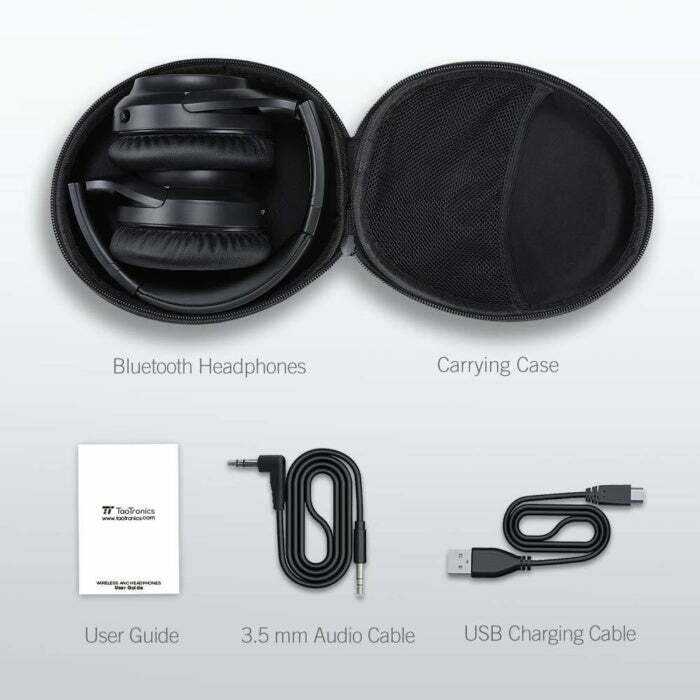 The TaoTronics TT-BH060’s come nicely packaged with a carrying case and the required cables for charging and hardwired use. TaoTronics includes both a non-data Micro-USB charging cable and a three-foot 3.5mm male-to-male analog stereo audio cable with a straight-line plug on one end and a right-angle on the other. The TT-BH060’s also support Bluetooth 5.0 with it’s advanced power savings and more reliable streaming. This of course requires a Bluetooth 5.0 transmitter at the source, although they are backward compatible with earlier versions. The TT-BH060 did an OK job of reducing ambient sound, but just OK. Nearly all the bass and low mids disappeared, leaving just some tinny remnants of the music playing in the background. Low-end drone is by far the most physiologically fatiguing to listen to, while mid-range is the most tiring to your ears, so that’s good stuff. The slight ambient leakage also lets you remain aware of your surroundings. But if you’re looking for near total cancellation, these aren’t the headphones you want. As to the overall sound, I got perhaps half of TaoTronics “Captivating Bass & HD Sound” claim. There was indeed captivating bass, which I found pleasant with some material, but distracting in most. It might also be called captive bass since there’s no way for it to escape, and a little less of it might allow the rest of the frequencies some breathing space in the mix. The mids skew a bit to the lower half of the mid-spectrum and they weren’t especially punchy. Part of this, as I said, might be due to interference from the accentuated lower frequencies and part may be due to the single pair of rather large 40mm drivers. As to HD sound, that to me means brilliant high end, which was largely missing in action. There was enough treble to pass muster, but just barely in my book. Tastes vary, though, and younger ears might find these perfect. The TT-BH060’s charge quickly and run for a long time. TaoTronics says a five-minute charge will yield two hours of run time, and that’s about what I experienced. Charge them to capacity and the company says you’ll get 24 hours of. I was at 12 hours and they were still playing as I wrote this. With an MSRP of $80, I’m not going to complain a whole lot. The TT-BH060 are very comfortable, reduce (not eliminate) noise in a pleasant manner, and the overall sonority will be workable for many. But a touch less bass and a bit more high-end would’ve garnered them least another half star in the rating. After all, sound quality trumps everything else. Editors’ note: This review is part of our ongoing coverage of headphones. Click here to see our top picks in this category and to understand how we test them.